When in Cabo, do like the Mexicans do! Get off of those all-inclusive resorts for a day and experience Cabo San Lucas like the natives do — off the beaten path! Los Cabos consists of three different areas; Cabo San Lucas in the west, the Corridor in the middle and San Jose del Cabo in the east. Get out and explore them all! Like arts and crafts? Then get in the thick of things with traditional Mexican handmade artisan products. One unique experience you must have is a trip to a traditional glass factory. There are a couple of these scattered all over the island, so spend a day at one and learn the interesting history of glass making in Cabo. You will get a hands-on experience in blowing glass and you’ll be able to check out how a piece of glass is made from start to finish. You may even recognize some of glass pieces from those you’ve seen around the island! 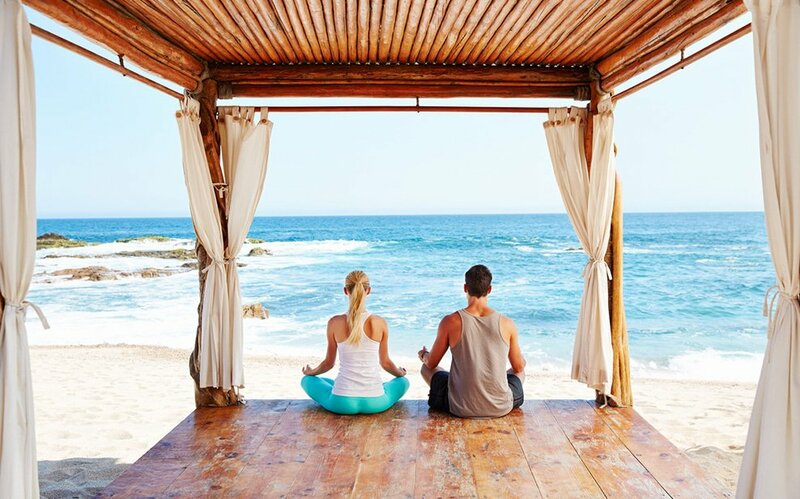 Looking to spend a day in the sunshine in Cabo? Well, that will be easy as any tourist can expect 350-360 days of sunny weather in this city with an average temperature of 78 degrees.But if you don’t want to spend the nice day swimming, rent an ATV and take a ride across the sand to the old lighthouse. Consider taking a packed lunch for watching the sunset from the sand dunes, which will give you some memories to put your next vacations to shame. If you’re looking to spend a day off all the all-inclusive resorts, consider taking a day trip to the charming town of Todos Santos. 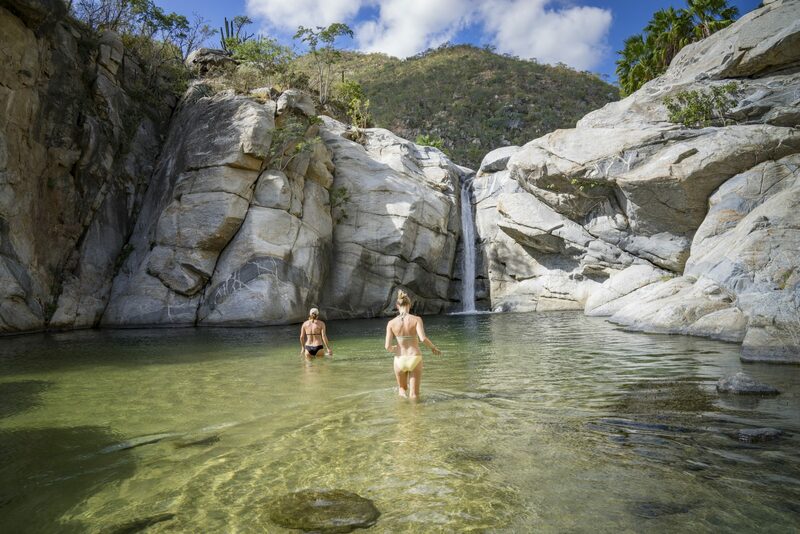 Chocked full with helpful locals, mouthwatering foods, and cool shops to get lost in, Todos Santos is a fun get away for some change of scenery. When in Mexico, you drink the tequila! Make sure you can get a sample of the many varieties Cabo has to offer. You’ll be able to learn a little bit about the tequila manufacturing process, and leave the tasting a little happier than before you came. After you make all these plans, it is time to look into all the different luxury resorts and hotels Cabo has to offer. Head to LuxLifeCabo today, the one stop shop for the vacation rentals of your dreams!